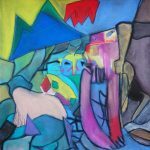 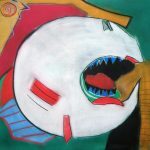 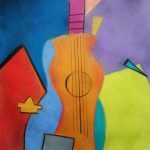 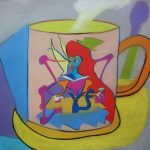 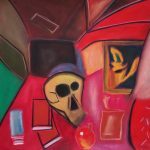 Welcome to my artist’s portfolio website. 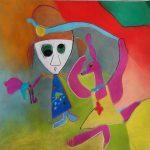 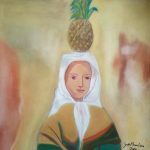 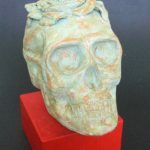 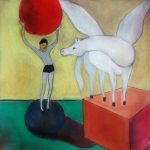 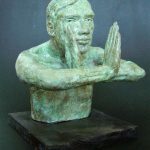 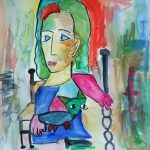 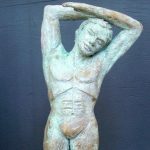 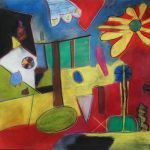 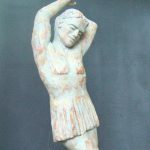 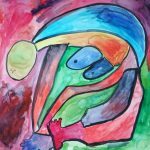 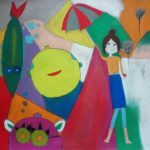 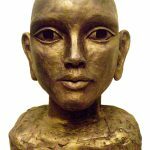 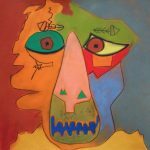 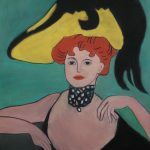 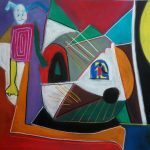 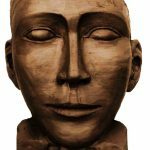 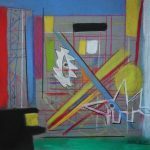 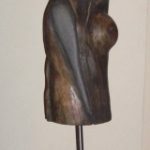 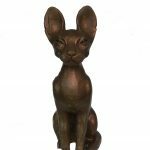 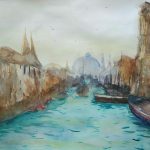 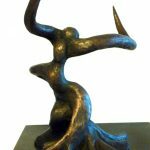 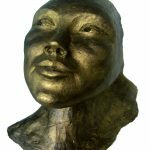 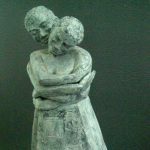 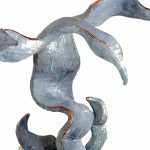 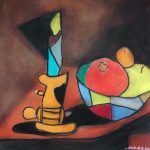 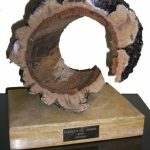 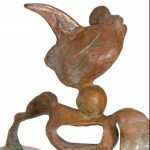 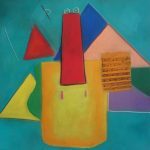 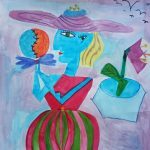 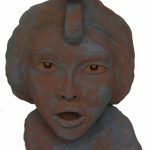 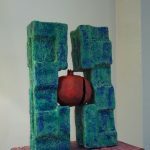 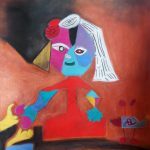 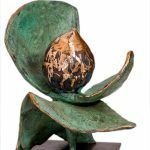 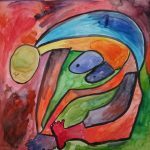 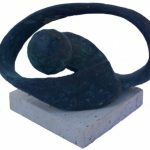 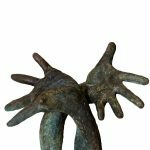 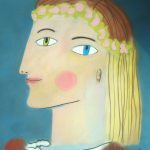 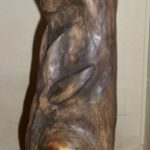 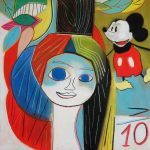 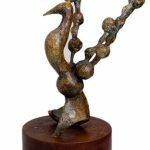 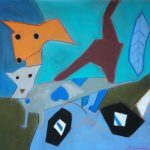 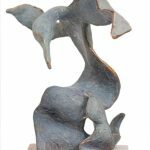 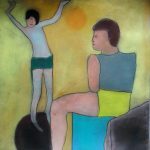 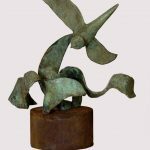 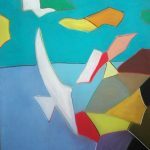 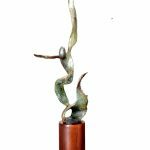 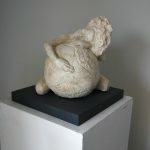 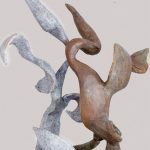 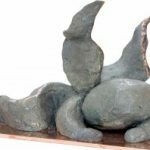 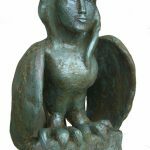 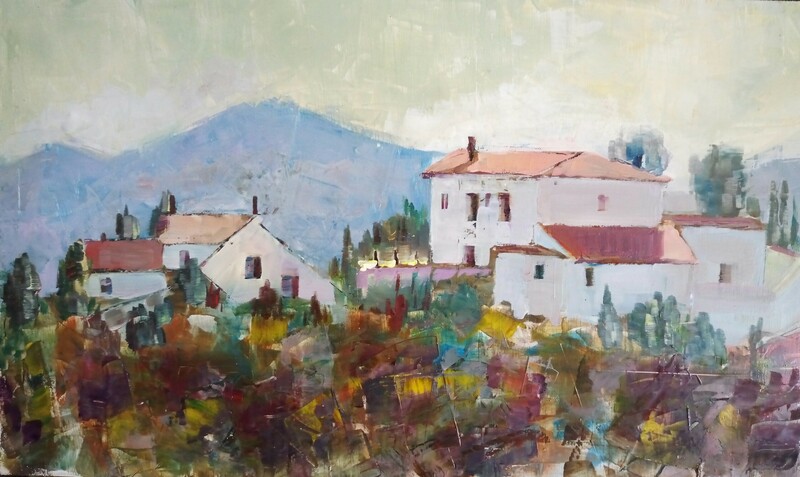 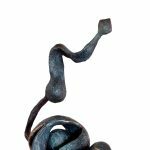 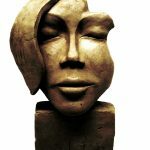 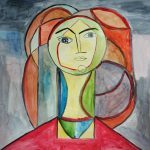 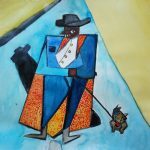 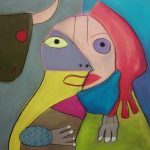 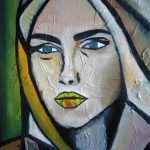 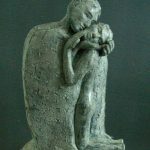 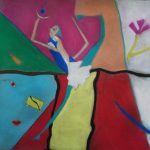 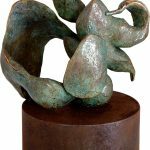 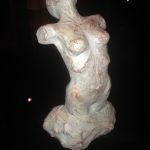 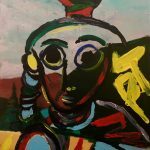 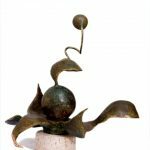 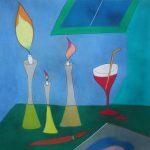 Here you can familiarize yourself with my artworks, including bronze, clay and resin sculptures, oil, acrylic and pastel paintings and etchings paintings. 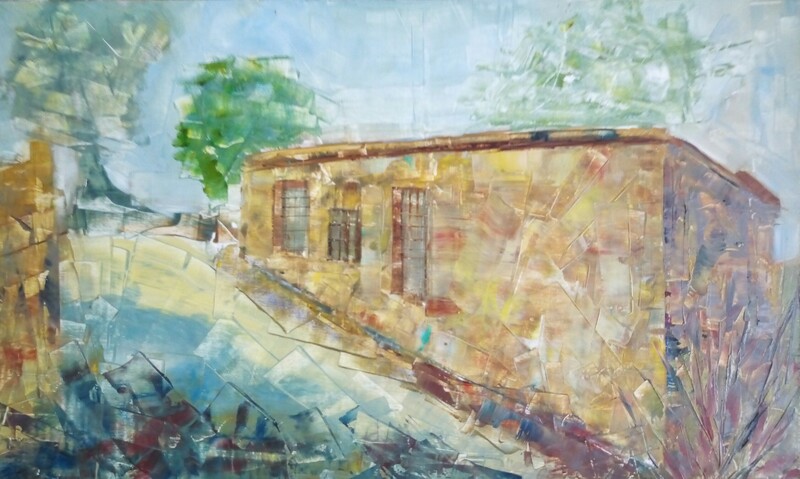 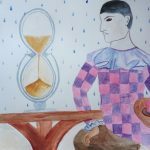 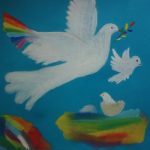 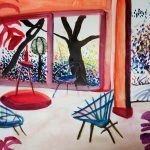 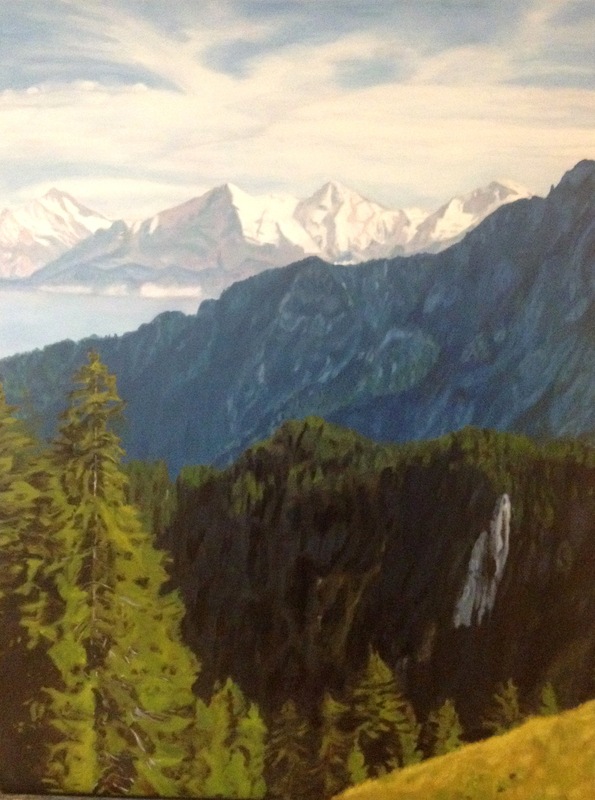 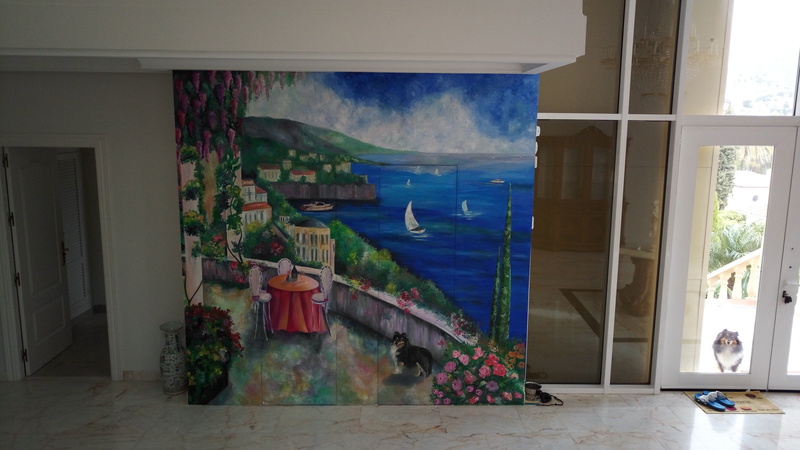 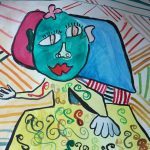 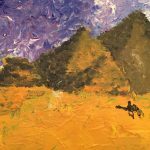 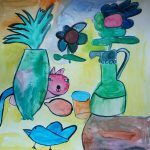 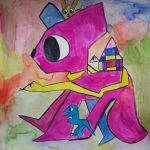 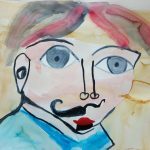 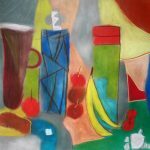 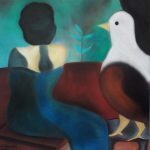 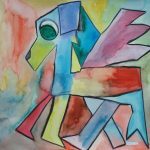 You can also find out more about my young pupil’s artworks.